Great bounce house with a double lane slide for all ages. Call us at 352-559-3561 to rent this unit. Dimensions are 16ft long by 15ft wide by 16ft high. This a great bounce house for all ages and gatherings. This is a great bounce house combo. You can use the bounce house wet or dry. It has a great bounce house area and then all of the bouncers can climb the stairs and slide on down. Call 352-559-3561 for deals and pricing on this bounce house. A great bounce house with slide for your little superhero's celebration or party or gathering. This is a great bounce house with slide for any party, event, or gathering. Your little jumpers can enjoy plenty of high-energy excitement while bouncing on this Little Jumper Bounce House! 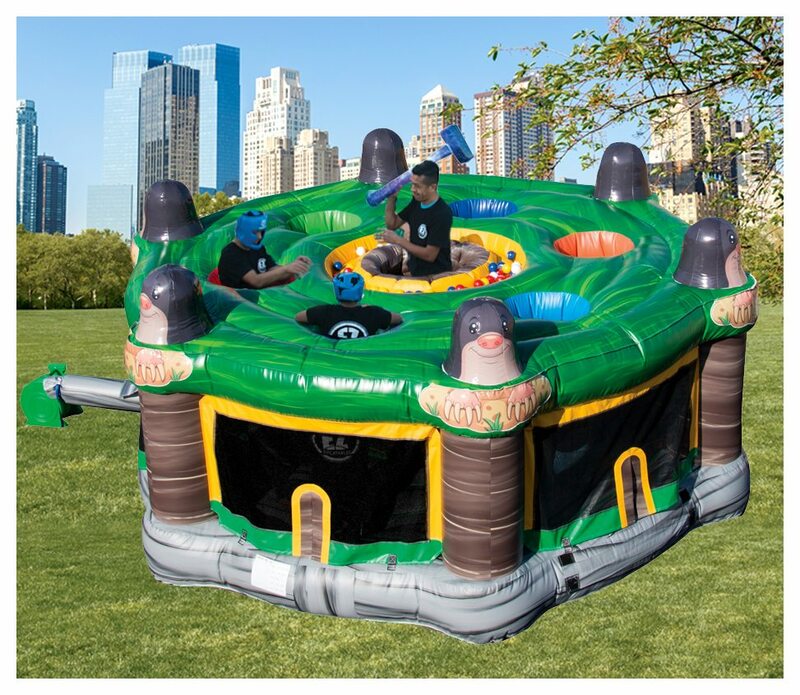 This fantastic inflatable bounce house provides endless bouncing possibilities. It has tall, protective walls that surround a substantial play area to keep your kids safely contained inside. 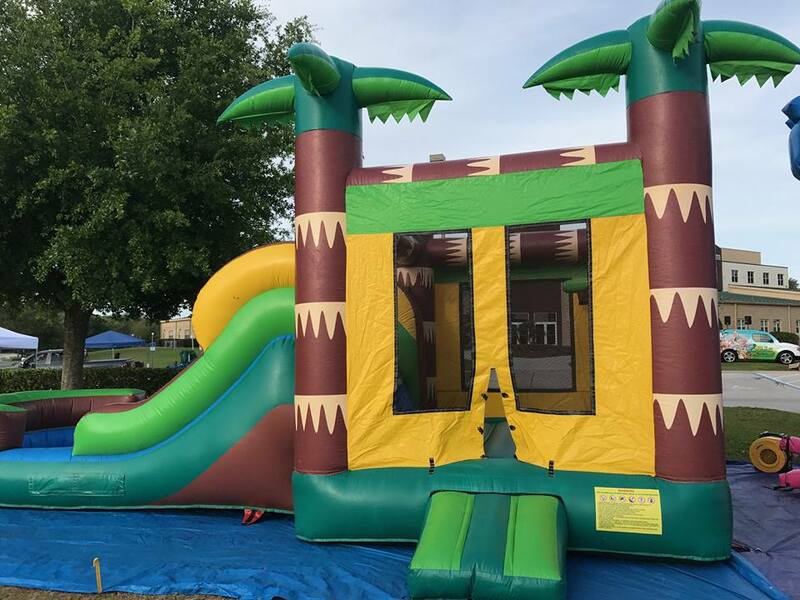 This Bounce House is the perfect activity to make your party interesting and entertaining for kids. 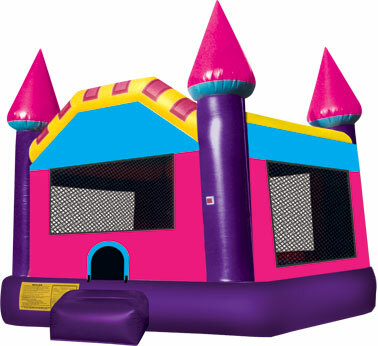 This castle themed bounce house includes a net to keep your kids secure while you can relax, knowing they are safe and sound!